For Clarinet, Viola and Orchestra. 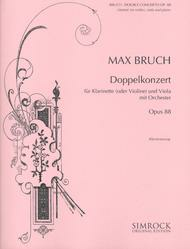 Composed by Max Bruch (1838-1920). Edited by O Lindemann. Boosey & Hawkes Chamber Music. Contemporary, Classical. 60 pages. Boosey & Hawkes #M221101556. 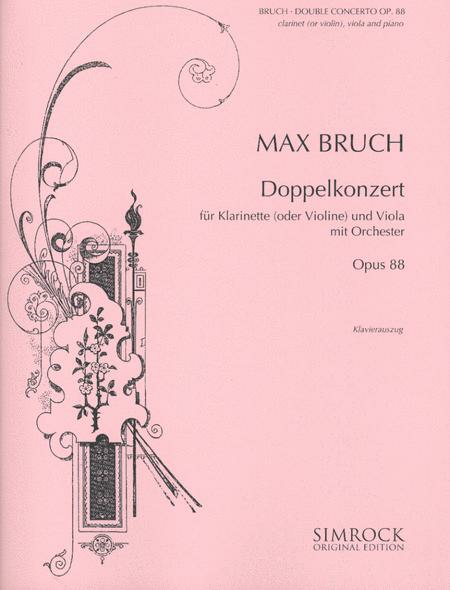 Published by Boosey & Hawkes (HL.48018154). March 17, 2009 I love this piece! This piece has such romantic quality to it! It's definitely one that makes me want to get in touch with my fellow youth orchestra friends from high school and see if we can put it together!